… celebrates the magic of six small dots. 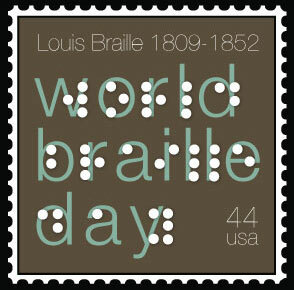 We celebrate World Braille Day in honor to give tribute to the genius Louis Braille. World Braille Day gives an opportunity to all the organization which are working for the blind so that they can display their work and promote the Braille language and also educate the others on the issue that is affecting the blind. In 1829, Louis Braille published the Method of Writing Words, Music, and Plain Song by Means of Dots, for Use by the Blind and Arranged by Them. 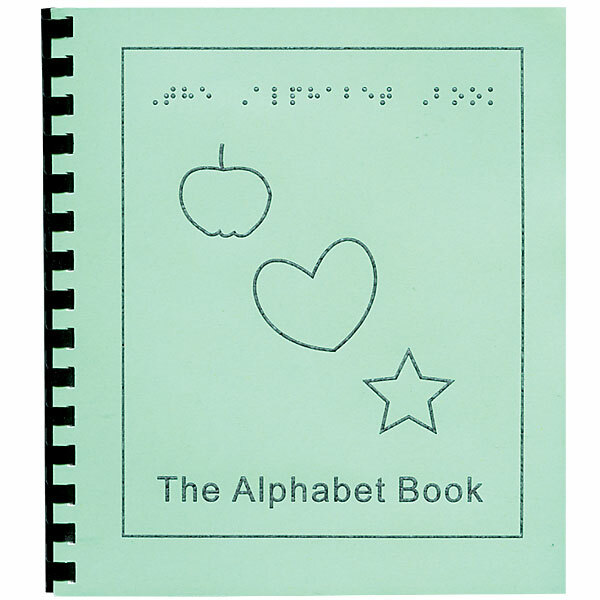 Today, this method – braille – is used in virtually every language as the standard form of reading and writing by people who are blind, deafblind, or living with vision loss. Louis Braille was born on January 4, 1809, in Coupvray, a small town near Paris, France. His father was a shoemaker and the young Louis enjoyed playing in his father’s workshop. It was during one of his playful adventures that Louis accidentally punctured his eye with an awl, a sharp tool used to punch holes in leather. Infection eventually set in and spread to his other eye, leaving Louis completely blind. 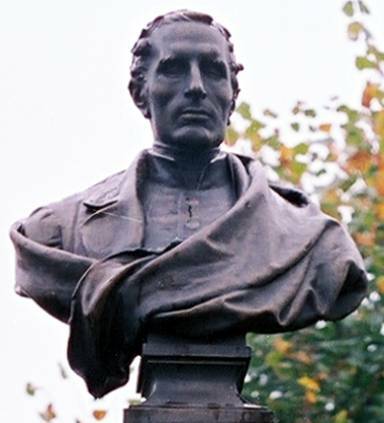 The bronze bust of Louis Braille at the top of the monument represents Louis wearing the uniform worn by both students and teachers at the Royal Institute for Blind Youth in Paris. Teachers were distinguished by a palm leaf emblem on the coat lapel. With the support of a local priest and schoolteacher, Louis’ parents were determined to allow Louis to develop his demonstrated intelligence. 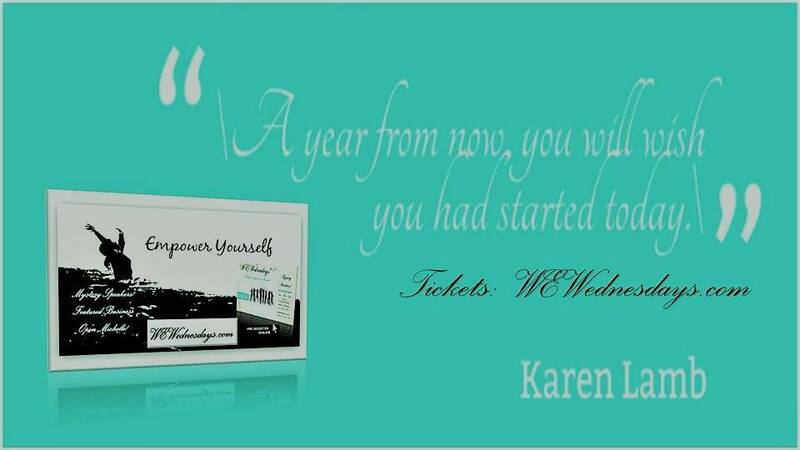 He was enrolled in a regular school where he learned by listening and excelled in his studies. By the age of 10, he earned a scholarship to the Royal Institution for Blind Youth in Paris, where he learned to read letters that were raised on a page. Since these letters were made by pressing shaped copper wire onto a page, it was impossible for people with vision loss to write anything for themselves. It was at the Institute that Louis was first introduced to the idea of a coded system of raised letters. In 1821, a French army captain, Charles Barbier de la Serre, visited the school to introduce his invention, “Night Writing“, intended for soldiers to communicate at night without speaking. In his system, a series of 12 raised dots were used to represent sounds that, when combined, would form words. It proved to be too complicated, and the army eventually rejected it. Barbier adapted his system for use by people who were blind and people living with vision loss, but the 12-dot phonetic system still proved cumbersome. Recognizing how useful this tactile system could be, Louis set out to experiment with a simplified version. 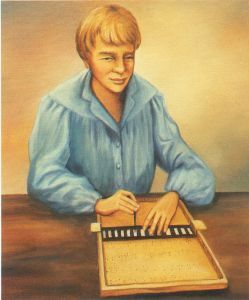 Eventually, he settled on a system based on normal spelling using six dots to represent the standard alphabet – braille. 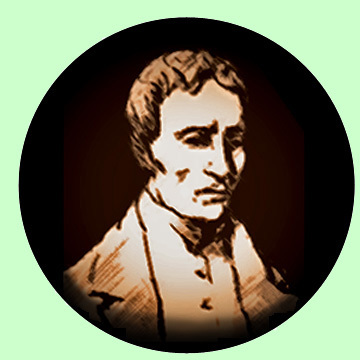 Louis Braille went on to become an admired and respected teacher at the Institute. But even though his system allowed for people who were blind and people with vision loss to write using a simple stylus, braille was not widely used. Plagued by ill health, Louis died of tuberculosis on January 6, 1852. The braille code was eventually recognized for its practicality and simplicity and became a worldwide standard. And today, braille literacy is just as important as literacy itself. In 1952, the accomplishments of Louis Braille were fully recognized by the French government. 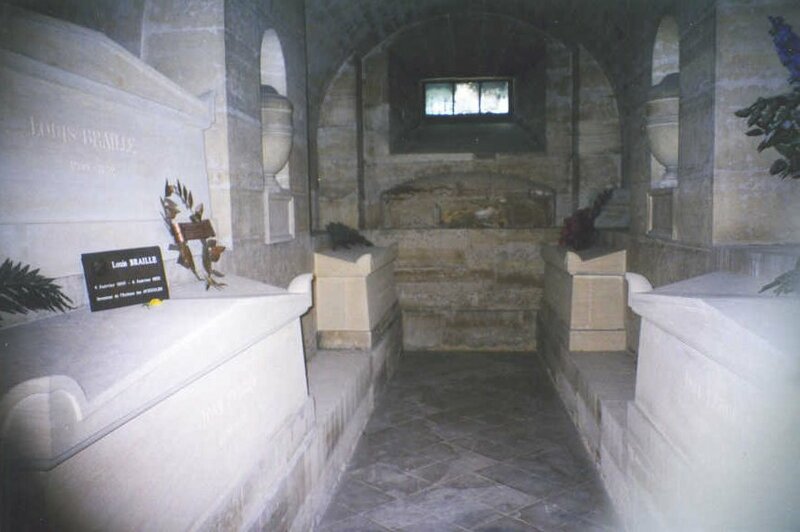 His body was exhumed and reburied in the Pantheon in Paris to lie with the rest of France’s national heroes. 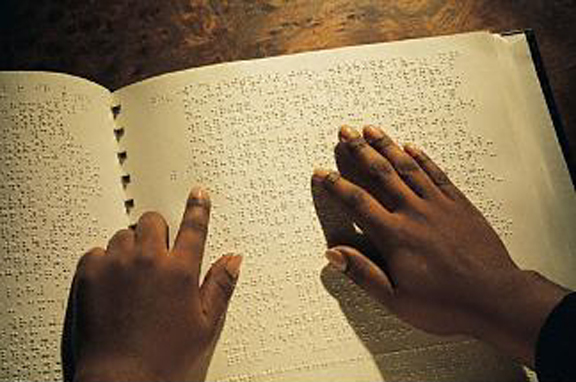 It has been more than 200 years when the Braille Language was invented. It was a simple but yet was considered to be a sophisticated reading and writing system. This invention has brought a huge change in the life of blind and visually impaired people. The biggest advantage of this language is that it can be translated to any language of the world. Close your eyes for a couple of moments and imagine your life to be in that forever you will get a small instance of how the blind people are surviving in this darkness. There are very few of them who could attend a blind school and can receive training on how to lead a life in darkness. Situations get more complicated if illiteracy and poverty attack together with the darkness and for the people who are residing in rural areas they do not have access to a normal school for normal kids how will they get a chance to get a blind school. In most of the cases people are completely unaware of the fact that there is a blind school for helping the blind people to live their life independently. World Braille Day is organized and celebrated only to encourage people around you to get united together and bring in the help for the blind people and also to develop special communities and bring forth some activities to mark this day as a special one. sends our blessings to all the Women of our World without sight. 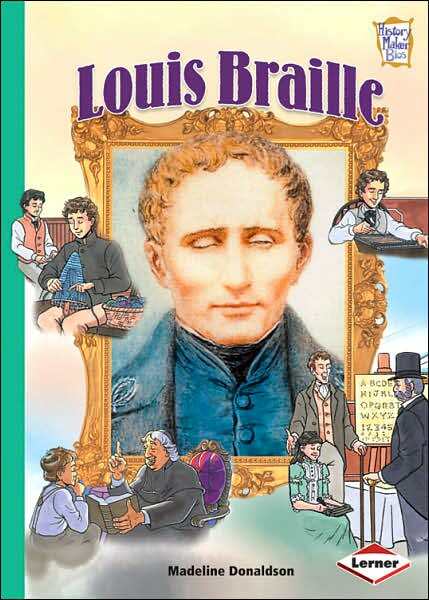 As we had learn about Louis Braillee that he was a man who giv e an enthciastic to each an every people who are blind in our country.